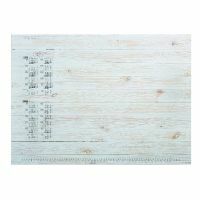 For use with the Durable Pinewood Panels Calendar Desk Mat, this refill contains 25 sheets of feint ruled paper for neat notes. 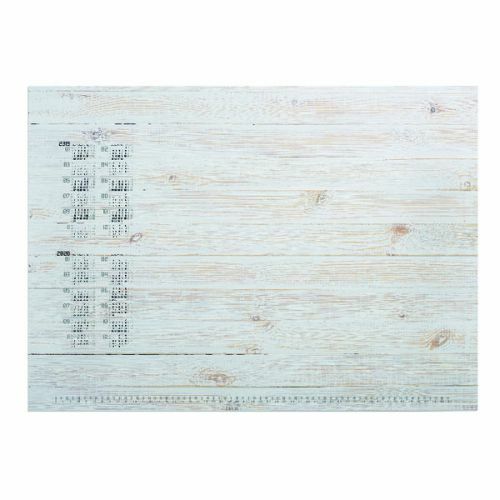 Each sheet also includes a 2 year calendar for quick reference. This refill features the Pinewood Panels design and measures W570 x H410mm.